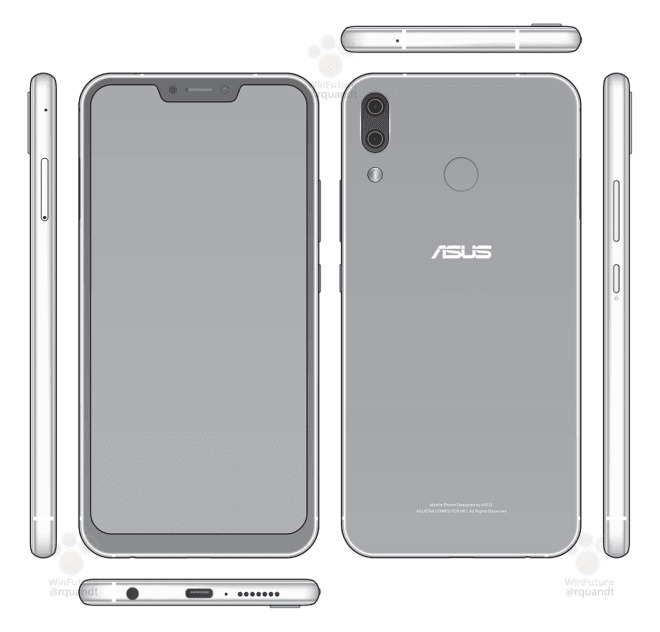 Asus to launch ZenFone 5, ZenFone Max Pro (M 1), ZenFone 5z and Zenfone 5 Lite. 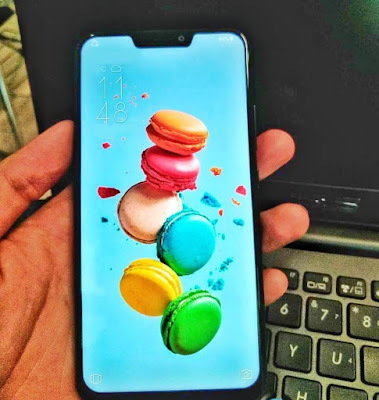 According to earlier leaks Zenfone 5 to come with Notch-like iPhone X .Now the Hands-on image of Zenfone 5 Leaked. 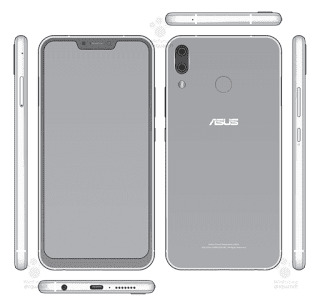 Asus Zenfone 5 and Zenfone 5 Lite are expected to launch at MWC 2018 on February 27th.